Get Rs 50 Cashback on First Electricity Bill Payment of Rs.50 or More. Minimum electricity bill payment is Rs 50 and Maximum Cashback is Rs 50. 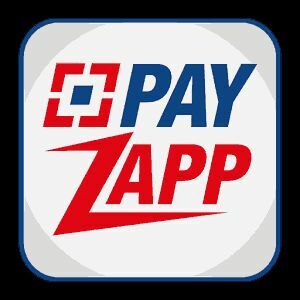 How to Get Rs 50 Cashback on Electricity Bill Payment at Payzapp? • Now Goto “Menu” > Add Money > and add money to your Payzapp wallet and Complete payment. • Now Initiate a Electricity Bill Payment of Rs 50 or more. Note:- You have to Add the Money First then Paying with “Pay with Payzapp”. • Now Pay the amount using “Pay with PayZapp” and Enter your pin and complete the Recharge, You will get the Rs 50 Cashback in your PayZapp card within 5 working days.